Roma Caravans Melbourne. Where brawn and luxury collide. Our wide selection of luxury caravans offer performance, elegance, custom features, and high standards that your family deserves. Since 1928, Roma Caravans Melbourne has been the dealer of choice for a wide selection of quality caravans for a home away from home. 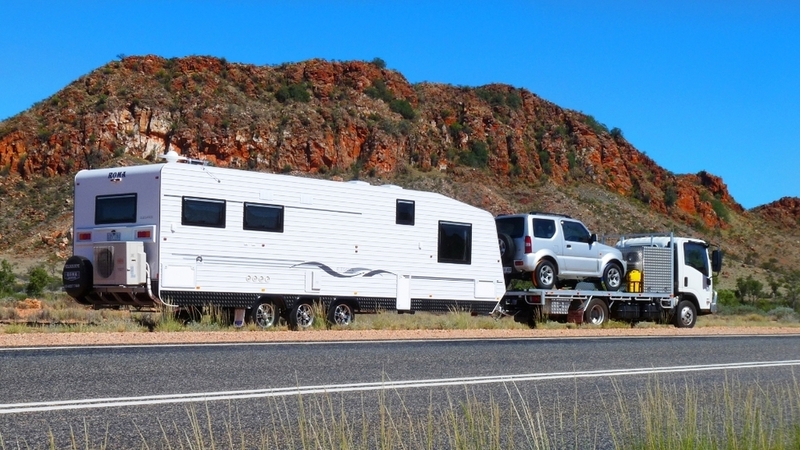 Whether you're getting away for the weekend, on an extended holiday or embarking on a life-long road trip around Australia, your family will make the right choice with one of our Roma Caravan models. The last thing you want is for something to go wrong on the road. That's why all Roma caravan models for sale in Victoria are made to exacting standards with quality components for a van that's reliable, safe and trouble free. We understand that while performance on the road is important, so too are the little luxuries. 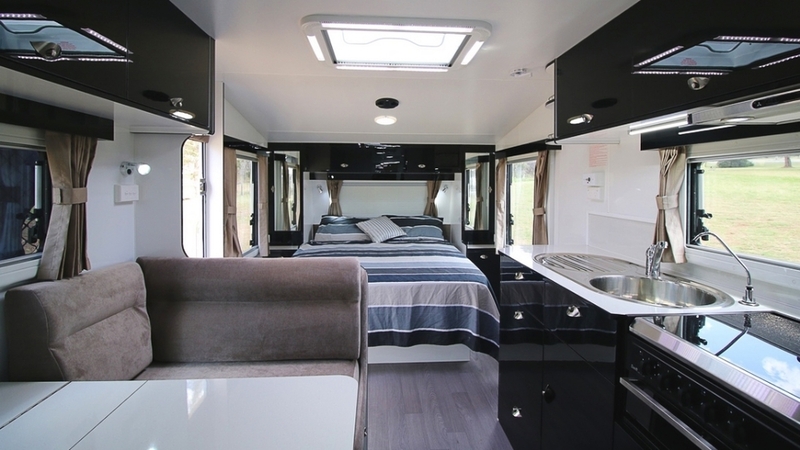 Forget camping, camper trailers or motorhomes, all Roma Caravans are fitted with enough creature comforts for your family that you'll never be tempted to switch back. By working with you and your family to customise every detail from the basic configuration to the finish on the cabinets, our Roma Caravans Melbourne sales team make sure your Roma caravan is 100% shaped to suit you when you take it on the road. For almost 100 years Roma Caravans have been proudly designing and manufacturing high-end caravans for sale in Victoria to meet Australia's tough conditions. Our Roma Caravans Melbourne sales team can guarantee the highest standards for every Roma caravan you buy. That's a track record you can rely on. We think Roma caravans are the best on the market, and so do our customers. See what some of them have to say about our caravans and the service of our caravan sales Melbourne team. Just wanted to let you know how pleased we were with our new Elegance caravan after travelling nearly 12,000 km from Melbourne to Cairns and back. We had various people look at our lovely van and all commented on the beautiful finish and modern look inside and out.With so many caravan manufacturers in the market today it is very pleasing to know we have purchased a beautifully finished caravan with the years of experience that Roma has in the industry behind us, which is why we believe we had such a trouble free trip compared to many others we spoke to on our big journey. Thanks to all your great staff for building us our dream caravan to cherish for many years to come.